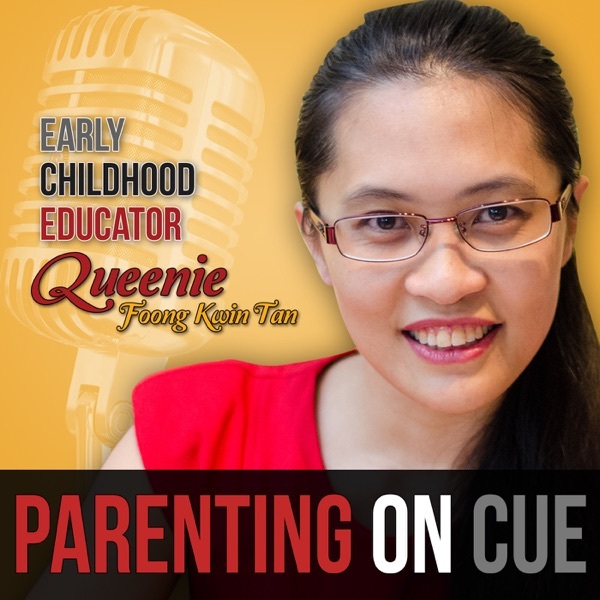 Dedicated to pro-active and progressive parents like you who have children under the age of 7 years, this podcast’s goal is to help inspire, educate and (hopefully) entertain you on your parenting journey while I teach you how to look out for cues, to interpret them and to respond to your children’s needs appropriately. 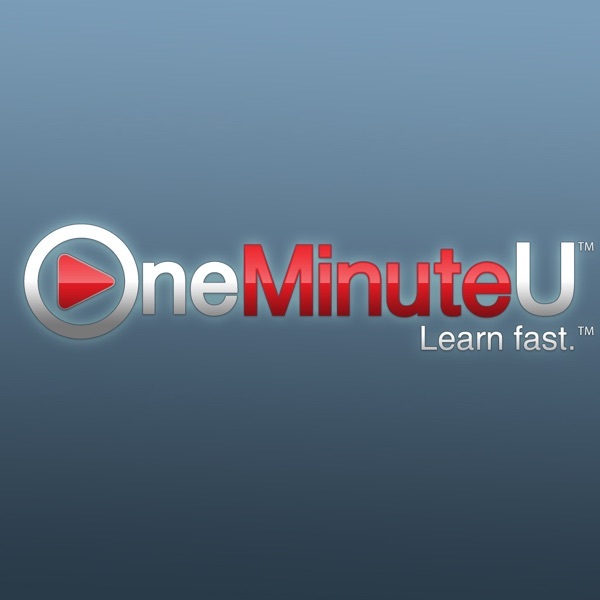 Videos about Animals & Pets on OneMinuteU: Download, Upload & Watch Free Instructional, DIY, howto videos to Improve your Life! 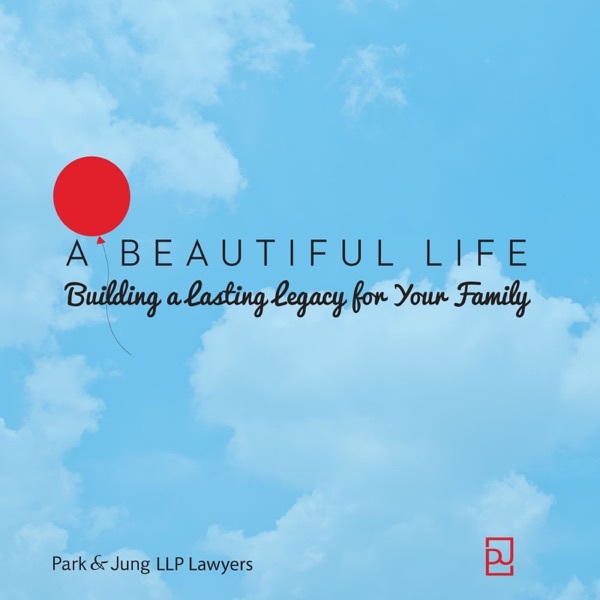 An educational series to empower parents in Toronto to protect and secure what is most valuable to them and build a lasting legacy for their families.. Were the "good old days" really so good? 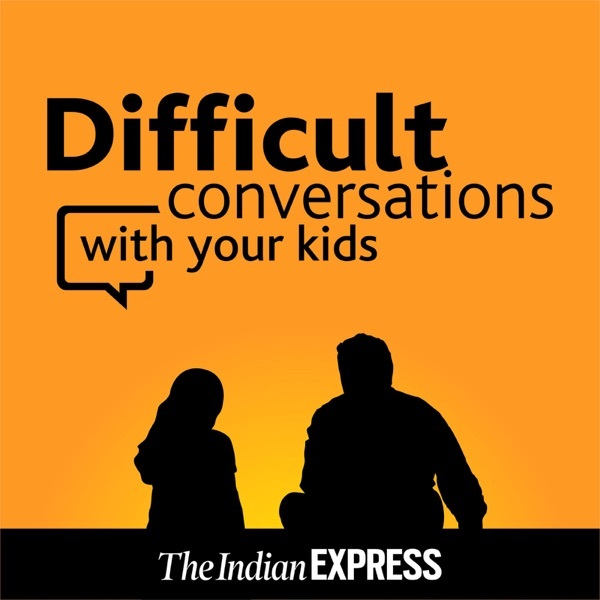 Was parenting easier back in the day or is that just an illusion? What about being a kid? Was it better then...or now? 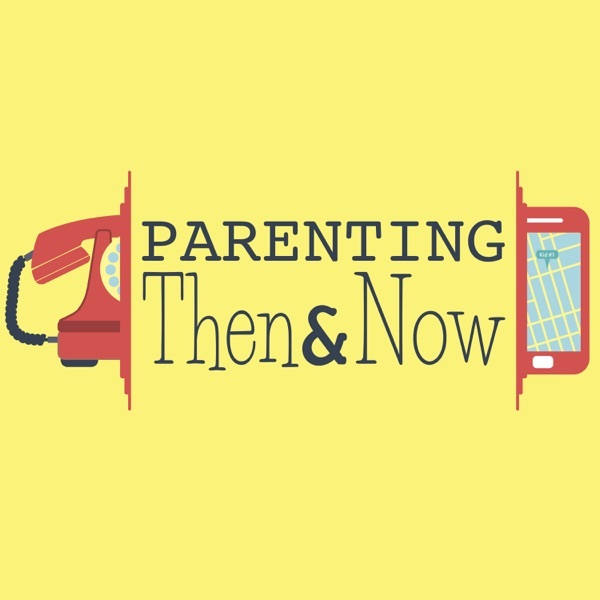 That's what I'm on a mission to find out in my new podcast, Parenting Then and Now. 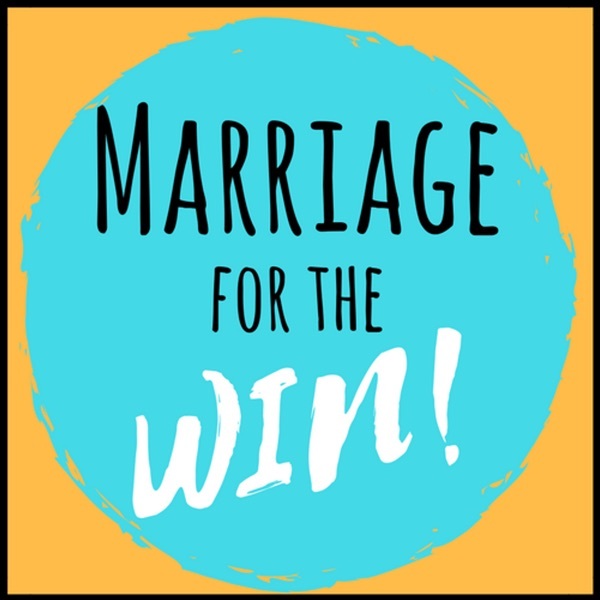 I've raised kids in four different decades: 80's, 90's, 00's and the 10s and boy, have things changed. Join me on this long strange trip, won't you? 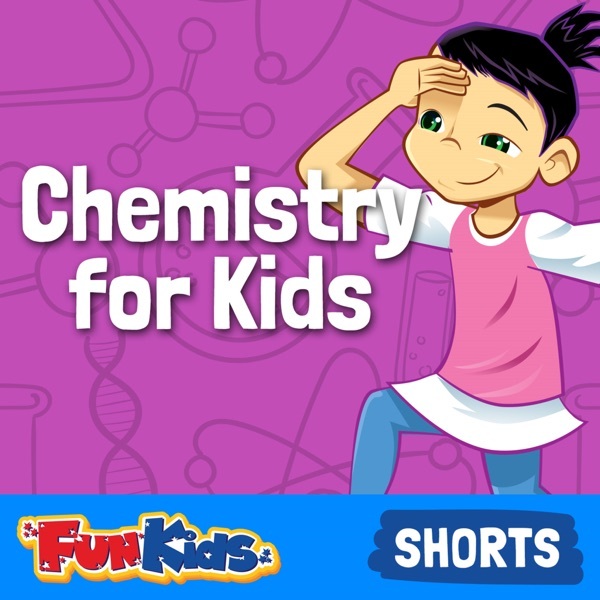 Are you ready to: Help your child listen and feel better? 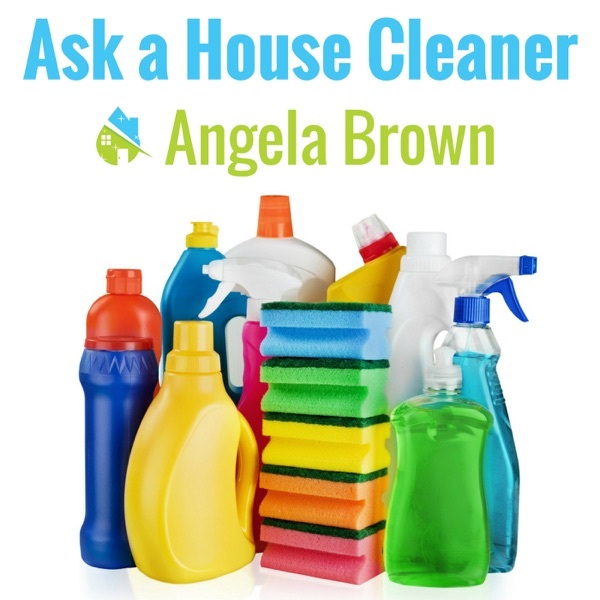 Have more peace and happiness at home? 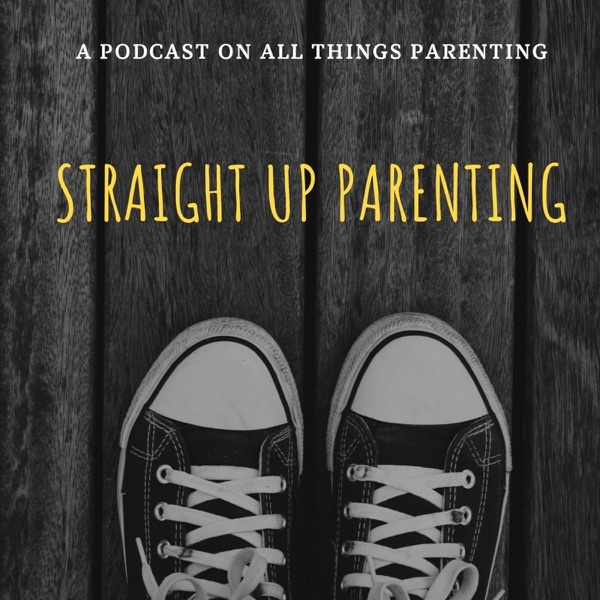 Say SCREW IT to feeling overwhelmed as a parent? And say HELLO to the mom or dad you REALLY want to be? 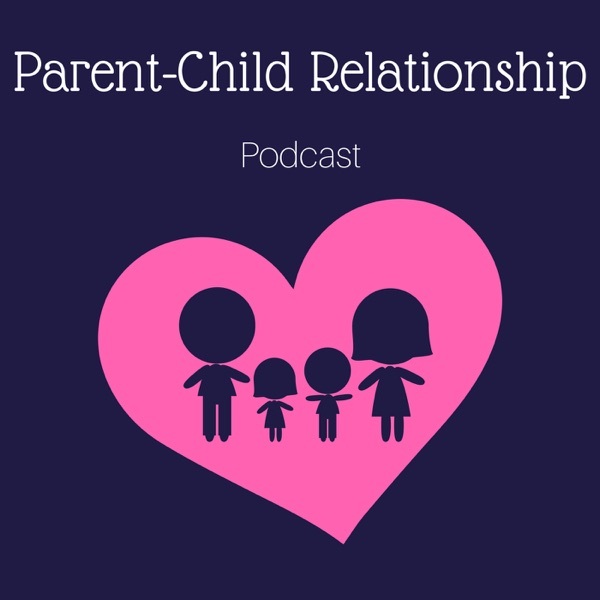 You have come to the right place where we talk ALL about parenting children who are the toughest to love and parent! There is no shame or blame here - only lots of awesome conversations and discussions! 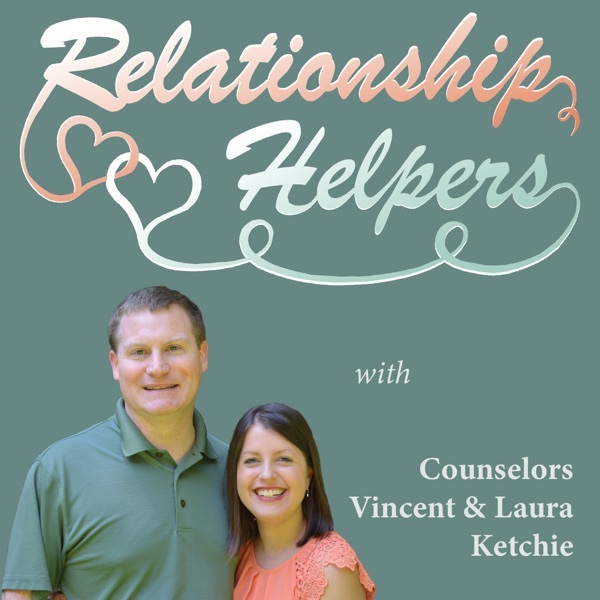 Listen to expert knowledge, tips and tools to help your Parent-Child Relationship TODAY! 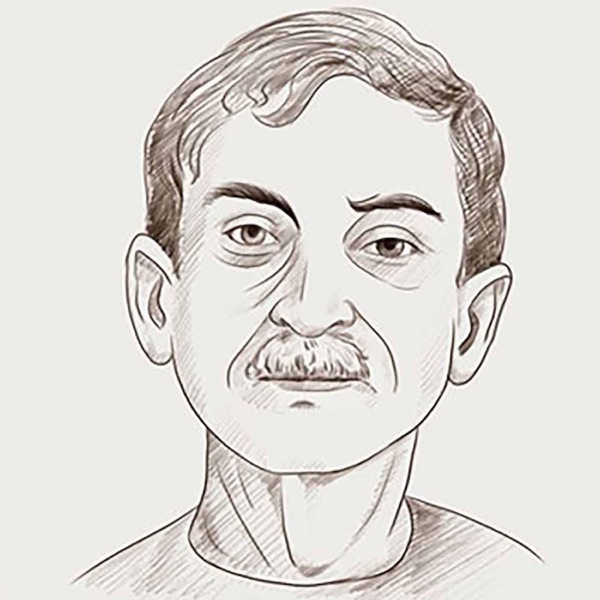 This information will most definitely be helpful to you, however it does not replace seeking help from appropriate licensed professionals. 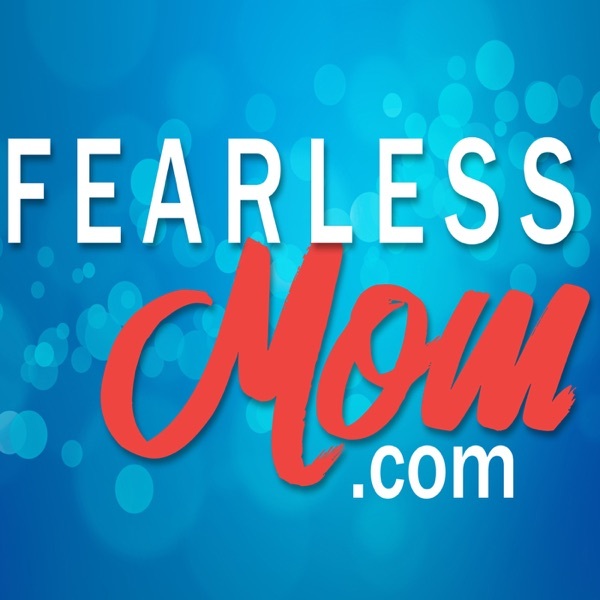 Fearless Mom wants to encourage EVERY mom by providing tools and teaching to help moms ENJOY life! No matter where you are in your mom journey… expecting your first baby, chasing toddlers and pre-schoolers, managing school-age kids, navigating life with teenagers, learning to live with step-children, or parenting adult children… Fearless mom is a judgment-free zone where you can connect with other moms and learn to be the mom God created you to be. 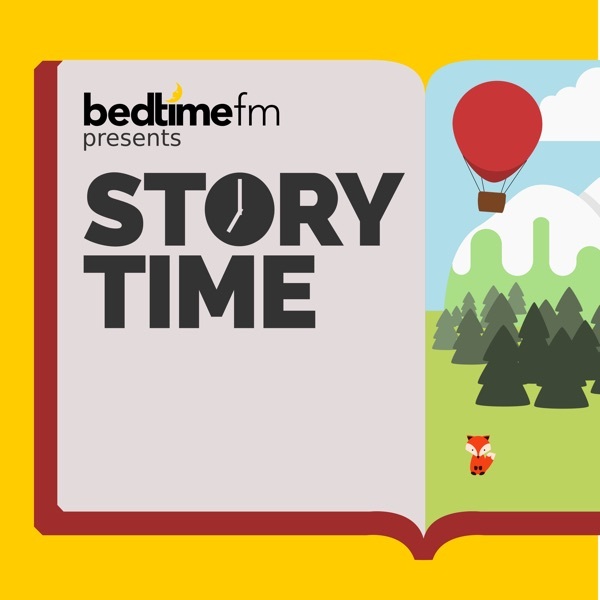 Stories by kids for everyone! 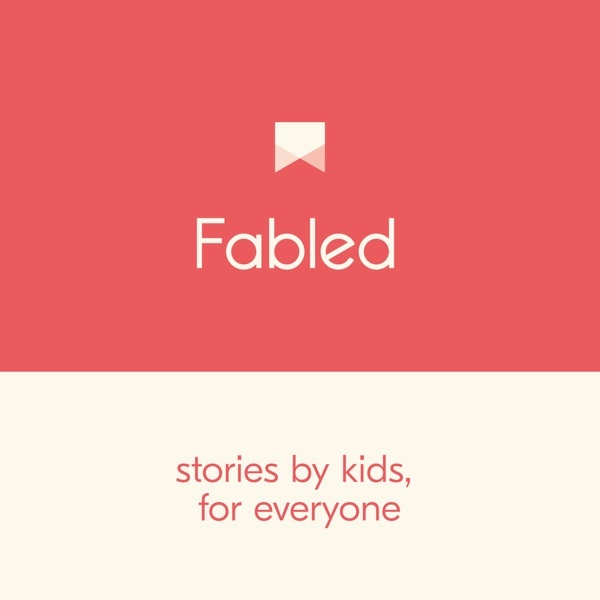 Fabled is a platform where kids can create and share their stories (www.fabledkids.com). 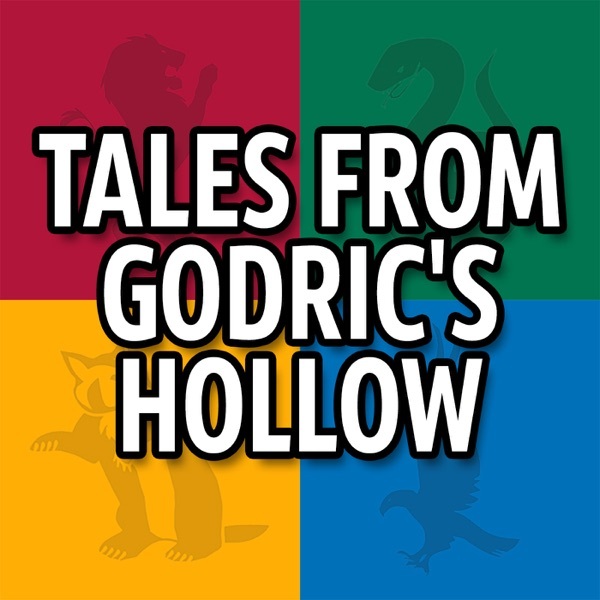 This podcast features stories their parents/guardians have kindly agreed to share with us. We think being a kid is like having a superpower on countdown, kids are full of magic ways of seeing the world grown-ups have lost. So join us, and lets build an imagination library for the world! The novel begins when siblings Gerald, James and Kathleen are required to spend their summer holiday in a boarding school, due to unfortunate events at home and are consequently left under the supervision of a French schoolmistress. The children seem to be sentenced to a summer of utter boredom, however, one day the children decide to explore the neighboring countryside in hopes of bringing excitement to their otherwise monotonous routine. During their time outside they stumble upon a secret passageway and follow its trail. 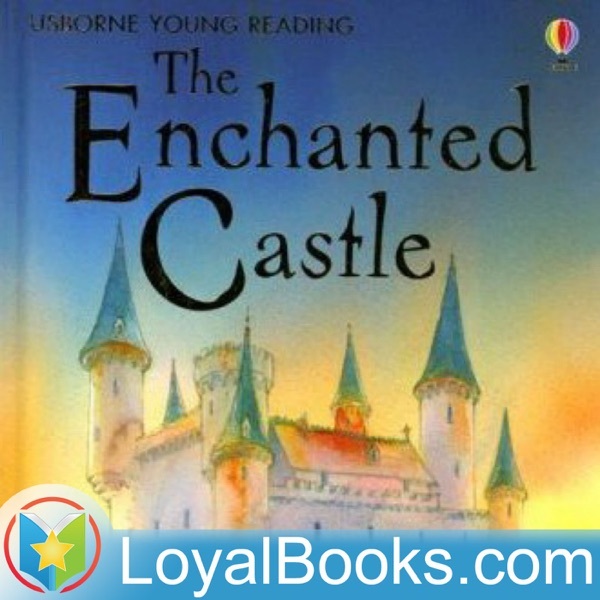 When they emerge from the tunnel, they are engulfed by a castle situated in an elaborate garden, where they also meet a young girl Mabel, who declares she is a princess. Furthermore, Mabel claims that the castle is full of magic and leads them inside to show them its treasures, which includes a plain metal ring which supposedly causes invisibility. Naturally the children are skeptical and it is not until the ring actually does work and makes Mabel invisible, that they are swayed to believe the contrary. The four children panic and Mabel confesses that the country estate is not an enchanted castle and that she is simply the housekeeper’s niece, and not a princess. However what seemed to be an innocent game of dress-up takes a turn of events as the group get thrown into a magical frenzy indicating the beginning of their exciting adventures and a step away from their expected mundane summer. 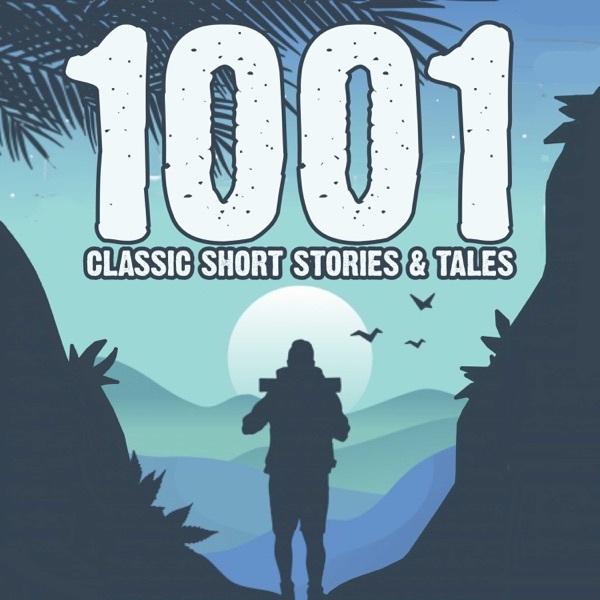 Nesbit cleverly depicts the notion that one should be careful of what they wish for, because it just may come true, but never without a price. 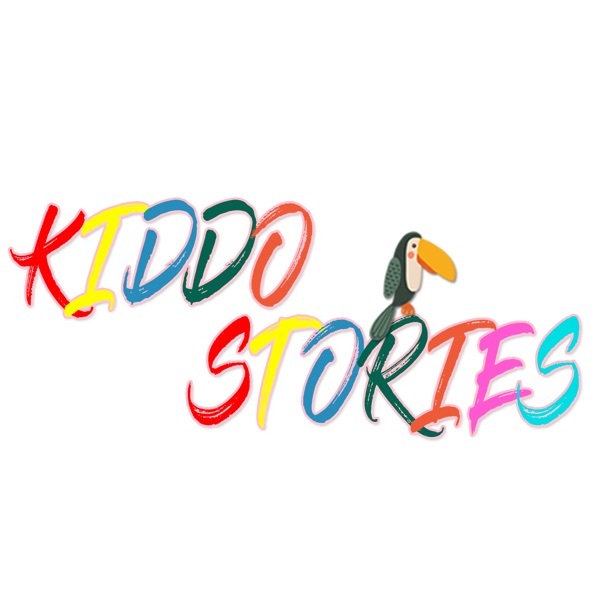 An engrossing tale of magic, fantasy, humor, and adventurous mishaps blended in an utmost imaginative way, the novel has remained a favorite children’s classic which has stood the test of time. 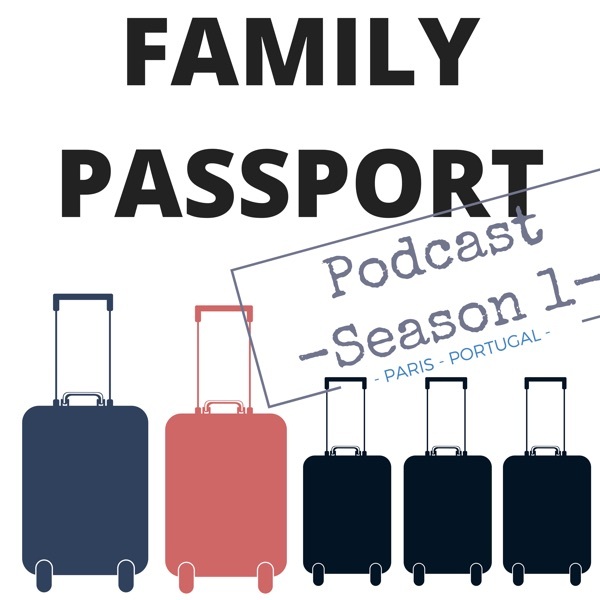 Family Passport Podcast | Travel with your Kids |Learn how to make Family travel possible!